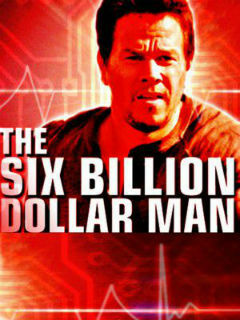 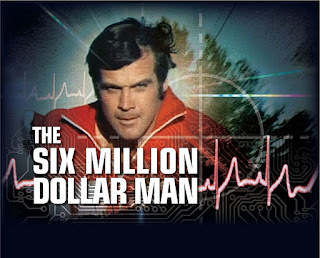 SNEAK PEEK: "The Six Billion Dollar Man"
"Writing the screenplay was such a fantastic ride," said Sziforn, "and embarking on this journey with Mark, to take this story to a whole new level is simply spectacular. "Growing up, these kind of films left an indelible mark on me and now it feels so good to be making one". 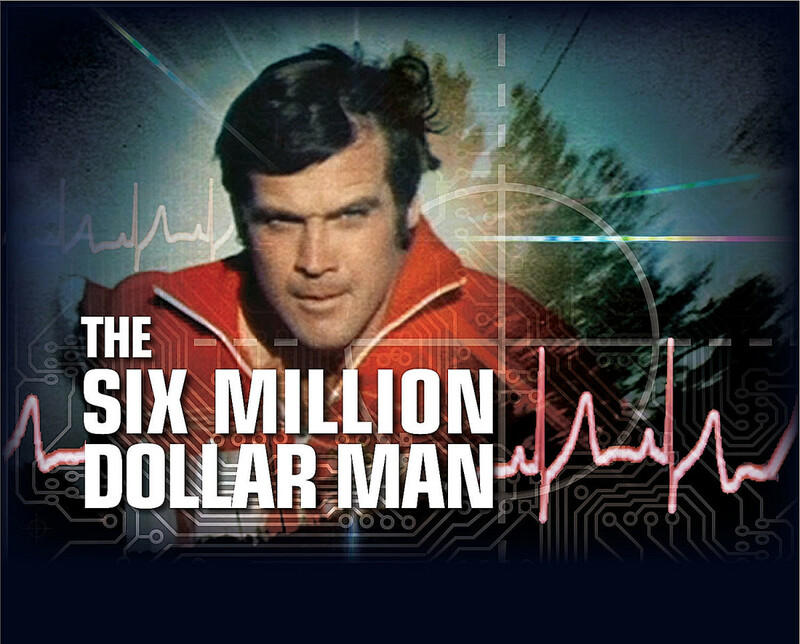 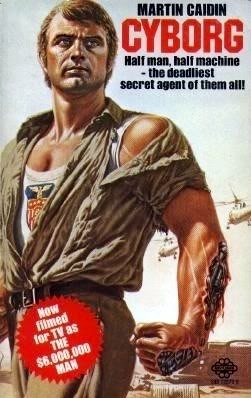 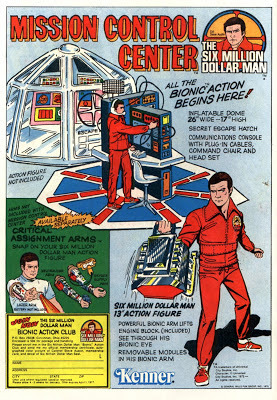 "The Six Million Dollar Man" aired 100 episodes, spawning a spinoff, "The Bionic Woman".